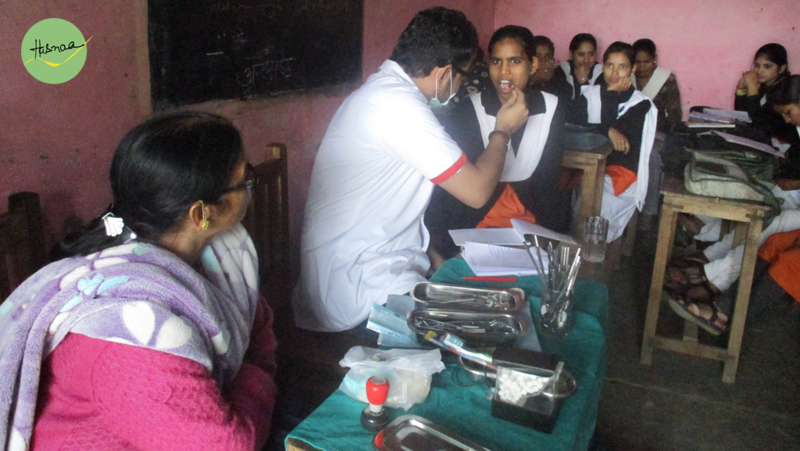 Hasnaa organised a Free School Dental Check-up Camp at Girls Senior Secondary School in Sarojni Nagar, New Delhi. 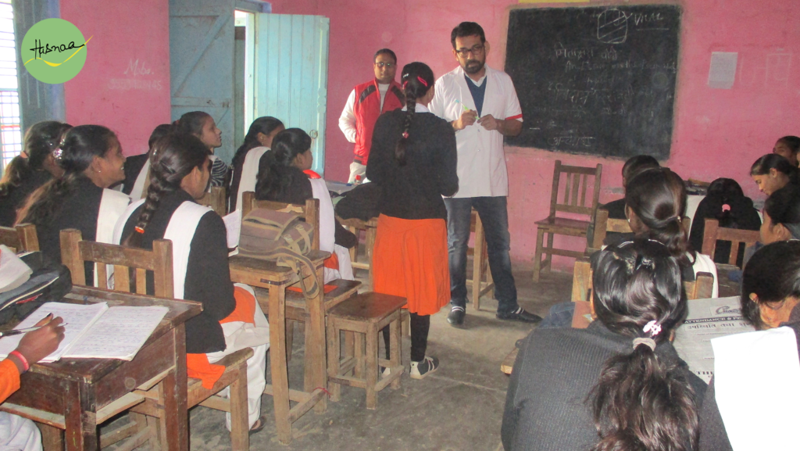 Coming from a non-privileged background, these girls do not have access to information regarding Oral Hygiene and Care. 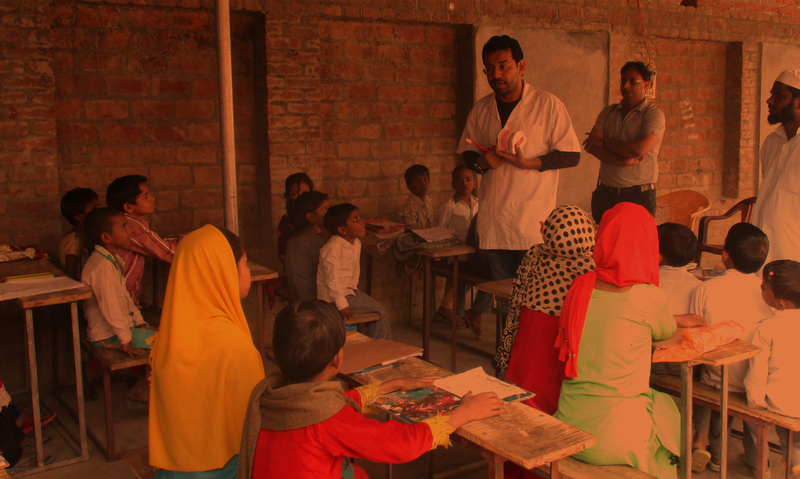 Educating them on Oral Health and Care, Dr Sumit Dubey also conducted primary Oral Check-ups where students were made aware of the Dental Problems they had and procedures for their cure. A majority of Dental Problem are a result of bad Oral Hygiene, Diet and Nutrition which can be resolved with small adjustments to our daily lifestyles. 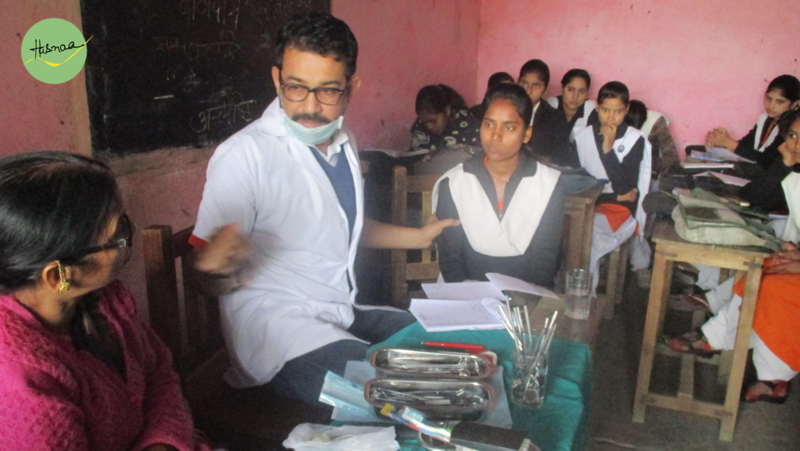 With a mission to introduce “Self-Sustained Affordable Oral Healthcare System” in India, Hasnaa plans to keep conducting similar Camps/ Workshops, educating children as well as adults throughout India.